has more than 20 years experience in the area of Trading in Financials and Commodities and10 years of SAP IT consulting. He has broad experience in Treasury, Trade, Risk Management and In-House Banking at national and international companies. He knows all products in the area of money market, foreign exchange, securities, commodities and derivatives in appliance as well as in the area of risk management including IFRS IAS 39 and US-GAAP FAS 133. 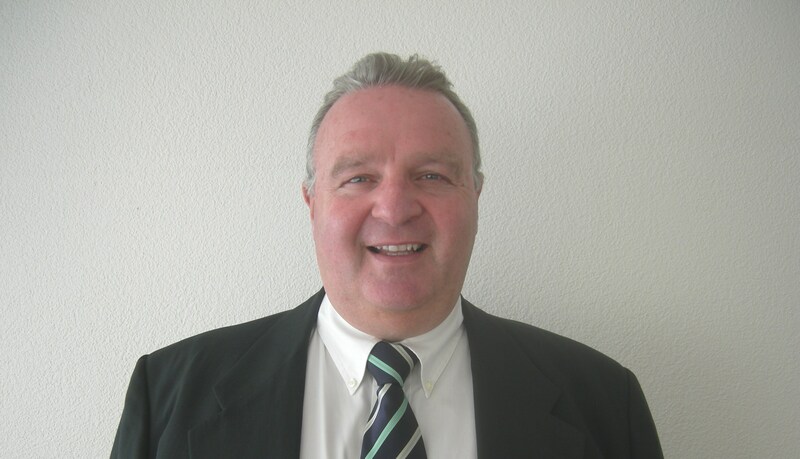 He is teaching courses in the area of treasury and risk management business processes and customizing for SAP. 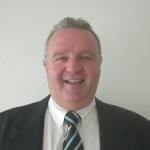 After 6 years in SAP Juerg Heiz has started in January 2006 his own consulting company. Copyright © 2010 Treascon GmbH. All Rights Reserved.